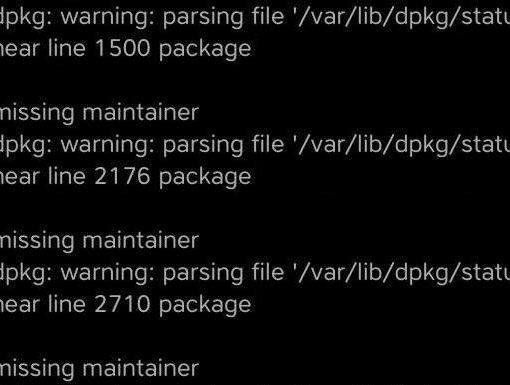 This guide will show you how to remove the annoying “missing maintainer” messages from the Cydia install screen. 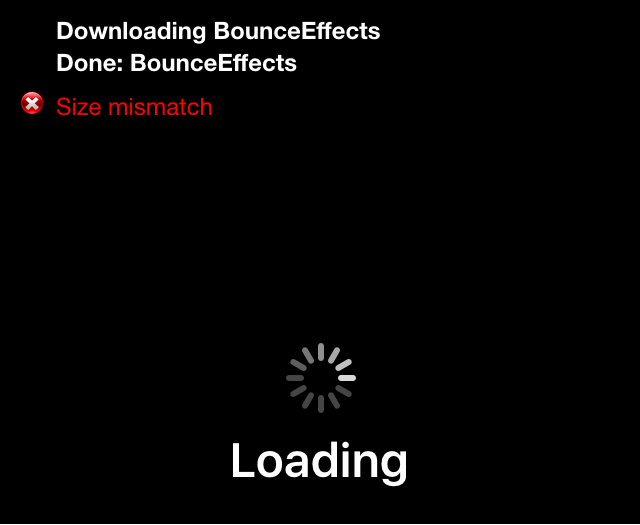 Size mismatch errors are something that seem to plague me every once in a blue moon when I try to install a jailbreak tweak right after an update is released, or after Cydia refreshes its sources. The issue can occur when Cydia tries to fully refresh its sources at the time of a repository sync, and I’m sure some of you have probably stumbled upon this same error one time or another. If you ever do get a size mismatch error in Cydia, we’ll be explaining in this short tutorial how you can fix the problem and install the jailbreak tweak you want to download once and for all. 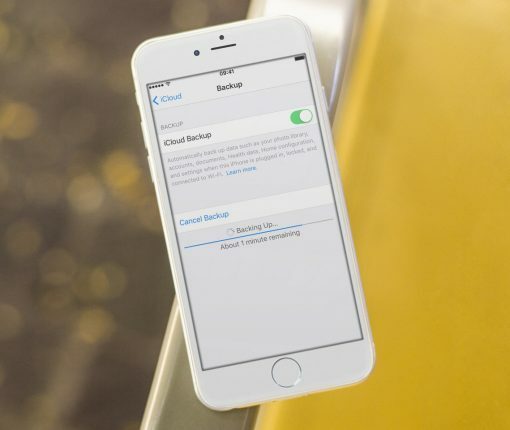 Issues that arise while trying to restore your iPhone or iPad seem to pop up at the worst times. In this piece, we’ll talk about some of the most common iTunes restore errors and how to fix them so you don’t have to spend hours researching for solutions by yourself. 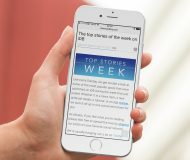 Shortly after releasing the new iOS 9.3 firmware, Apple was forced to stop signing the update following numerous complaints from owners of older iPhones and iPads, such as the original iPad Air and the iPhone 5s and older, that it was bricking their devices. 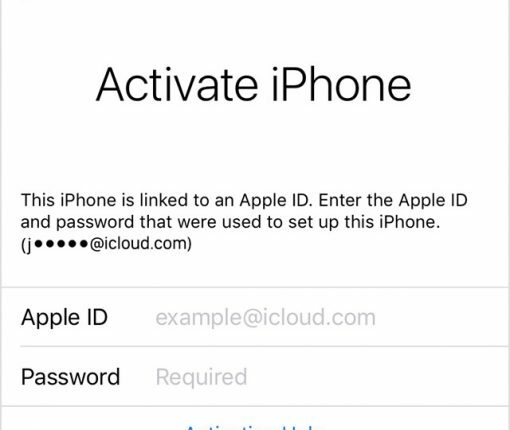 Monday, Apple re-released iOS 9.3 to fix an issue that prevented users from activating their device via Activation Lock if they couldn’t recall their Apple ID password used to originally set up their device with. The re-released versions of iOS 9.2 carries a build number of 13E237 and is now available as an over-the-air download although those with a bricked device might want to apply the update through iTunes in DFU mode. As we reported, numerous users took to Apple’s support forums to complain that some owners of older iPhone and iPad devices saw their hardware bricked after updating to the recently released iOS 9.3 firmware. Apple has since detailed the problem in a support document on its website and pulled the software update for select devices. Today, the company has re-released iOS 9.3 for those devices. The new build of iOS 9.3 for the iPad 2 has version number “13E236” versus the now defunct iOS 9.3 build “13E234” for the iPhone and “13E233” for the iPad, as per 9to5Mac’s Chance Miller. Apple has released a support document Wednesday night to address an issue where some iOS users are unable to activate their devices after updating to iOS 9.3, a software version released earlier this week. Most reports of the issue seem to come from iPad 2 owners, although a quick search online shows that some iPhone users were also affected. In this support document, Apple offers a few options to try and remedy the problem. 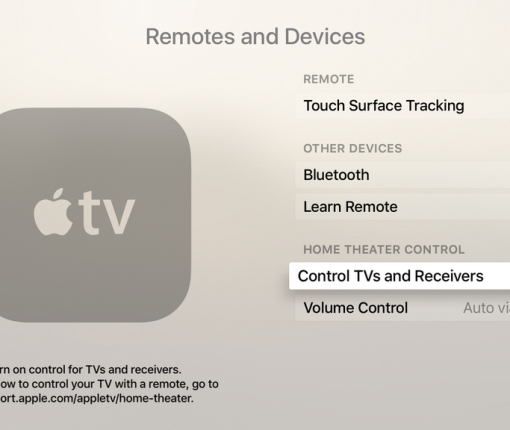 Strange things started happening to my TV since first plugging in my new Apple TV a couple weeks ago, and while I didn’t immediately connect the dots, it quickly became apparent that the new device was the culprit. After a bit of digging and a lot of commonsense, I figured out my problems and how to fix them. As often, the solution was just at the click of a button. Yesterday I decided to look at when my new iPhone 6s backed up to iCloud for the last time when I realized that it hadn’t actually been backed up since September 25, which coincidentally was the first day I got this new device. No matter what I’d do, it kept telling me my iPhone backup couldn’t be completed. The problem appeared to be a little more complex than a simple reboot, but I eventually figured it out. 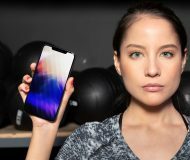 In this post, I will highlight some of the steps you can take if you are seeing a similar error. Although I cannot guarantee it, I’m pretty confident these steps could actually fix most problems related to iCloud. 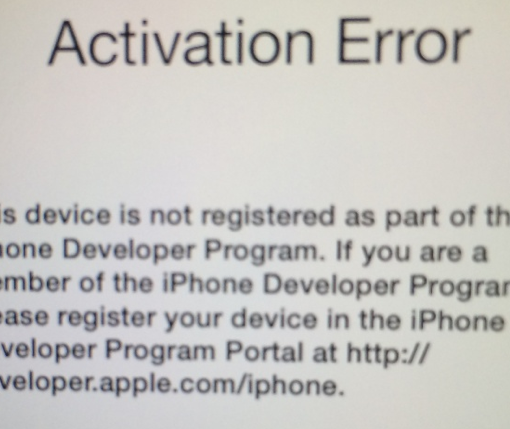 Many users trying to update to iOS 9 are reporting various errors, including the most common: Software Update Failed. An error occurred downloading iOS 9. We understand it can be very frustrating, but unfortunately, there is nothing you can do about it at this time. The reality is that thousands, if not millions of people are currently trying to download iOS 9, slamming Apple’s servers, and causing those errors you see. Apple does not allow an iPhone to be synced with multiple iTunes libraries, presumably because users would simply share songs with each other and lower already declining music sales on the iTunes Store. When you sync an iPhone with another Mac or PC, a warning pops up on iTunes that an iPhone can only be synced with one library at a time. 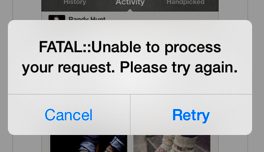 Last night, I tweeted a picture of an error message I received while trying to download an app from the App Store. The error was: FATAL::Unable to process your request. Please try again. I had never encountered that error message until then, and I chalked it up to the random iOS 7 problem. After rebooting my phone and logging out of my Apple ID account via Settings > iTunes & App Store, I was met with the same exact error message. Even when trying on another device the error message persisted. I decided to go to bed, hoping that everything would be okay in the morning. This is a typical illustration of why only developers should install a beta version of a software. In this case, I’m specifically talking about iOS 7 beta, which has been wildly popular among non developers since Apple first made it available in June. Of course, we’ve tried to warn everyone that unless you’re a developer, you shouldn’t really mess with iOS 7 beta. Since yesterday, those that didn’t take this warning seriously might have gotten themselves into trouble. iOS 7 beta 6 was set to expire on October 6, and people who haven’t updated to the GM or public release by then found out the hard way that a developer release should really be only for developers.